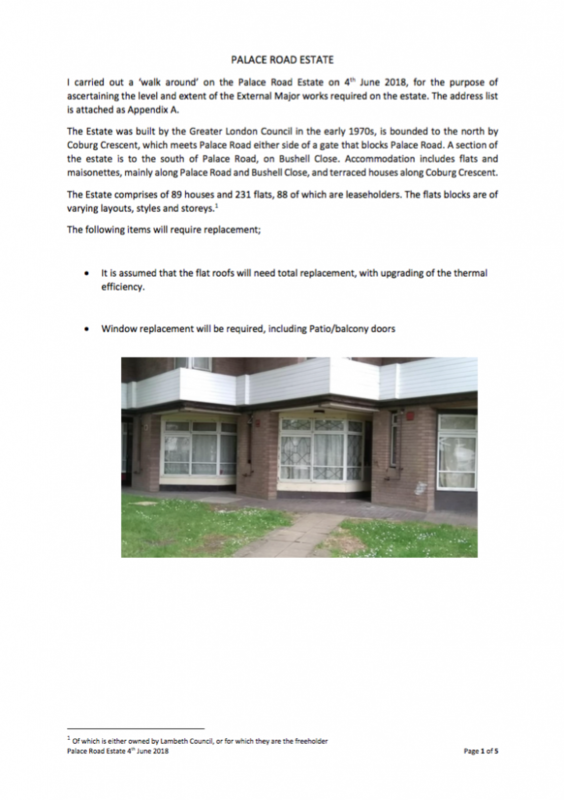 The committee have just been informed that the recent work to the Baly House balconies is intended to be permanent. 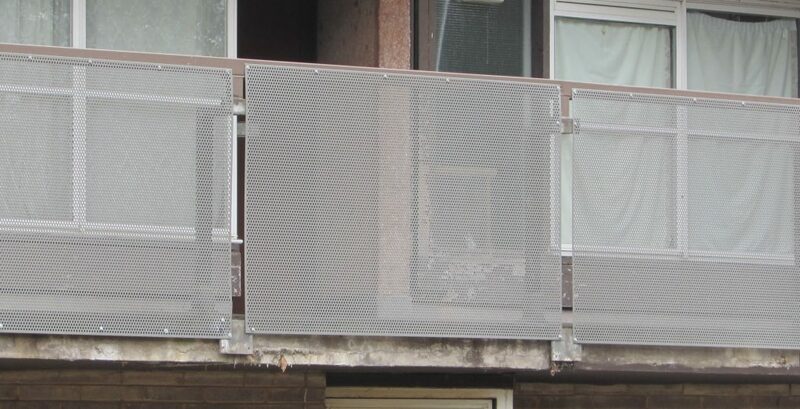 Furthermore, several residents have apparently expressed their “joy and satisfaction with the new balcony panels”. Do you share this view, or do you think the new panels are an eyesore? Let us know. 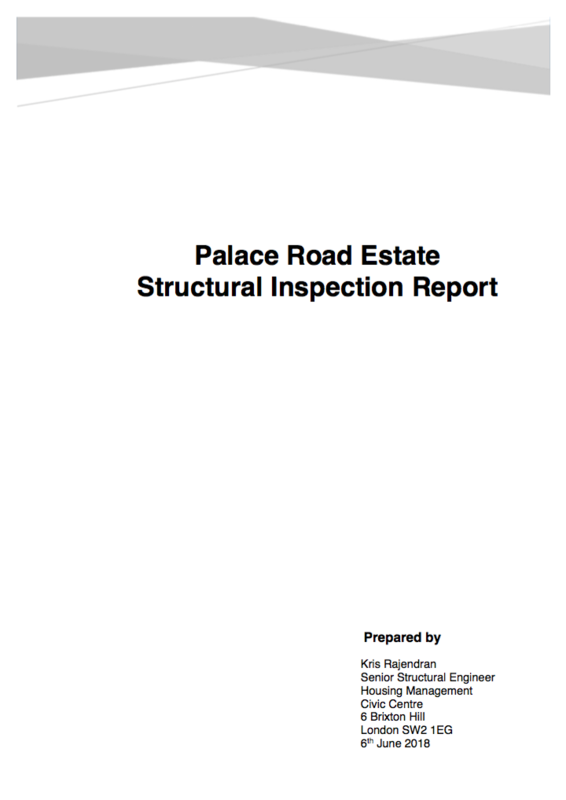 Naturally, we have asked why this work was carried out without planning permission and without consulting or informing the residents. We will pass on any answers we get. Does this make you joyful? Are you satisfied? What’s happening to the balconies? 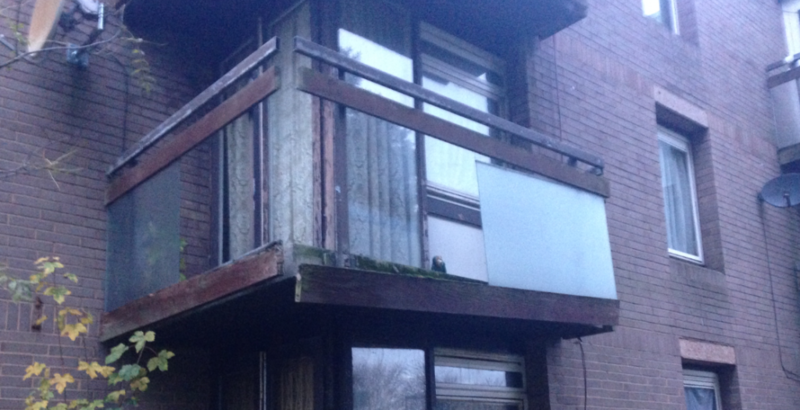 Last week some of the balconies on Baly House had their glass and wood removed and replaced with metal sheeting. 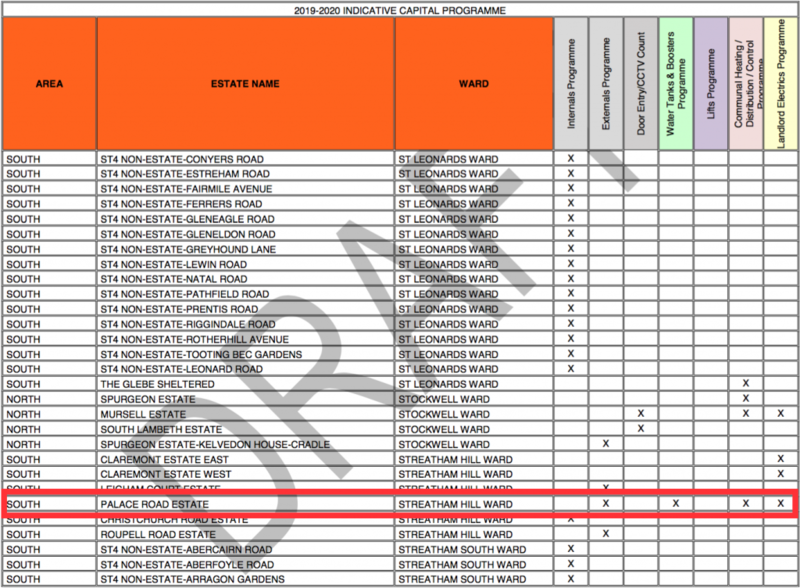 This work was planned and undertaken without consultation with residents or PRERA, so it is not clear what is going on. What is the scope of the current works on the balconies? Has Baly House been identified as requiring the most urgent repair work? 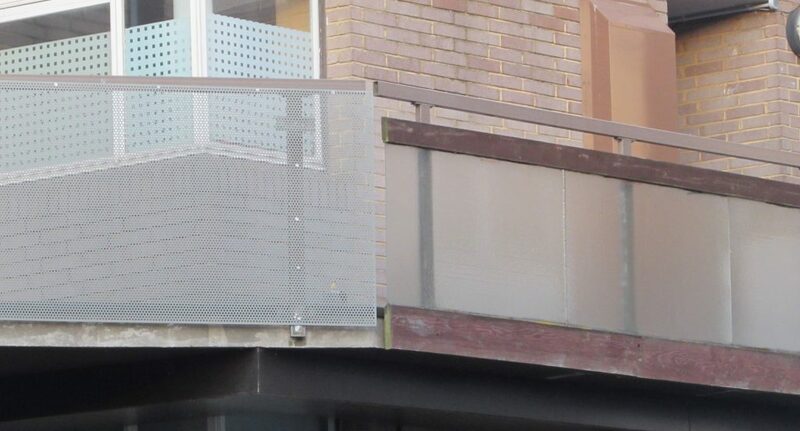 Which other balconies will be treated similarly with the metal sheeting, and when? What is the timescale for renovation of all the balconies in the original materials (wood and glass). When and how will residents be notified of the work on their balconies? In addition, PRERA has raised concerns about stacks of glass, some of it broken, being left on the grass or leaning up against walls. While PRERA has been campaigning for years for the balconies to be repaired and made safe, we want this work to be carried out in a safe, cost-effective and well-planned manner. A section of the new metal sheeting next to the original glass and wood.